Rev. Dr. Ronald and Mary Anne Rall serve the Lord through The Lutheran Church—Missouri Synod (LCMS) as missionaries in Papua New Guinea. In this role, Ronald teaches courses in Lutheran theology at Timothy Lutheran Seminary in Birip. He also conducts continuing education workshops for pastors and evangelists in remote areas and distributes reading glasses. 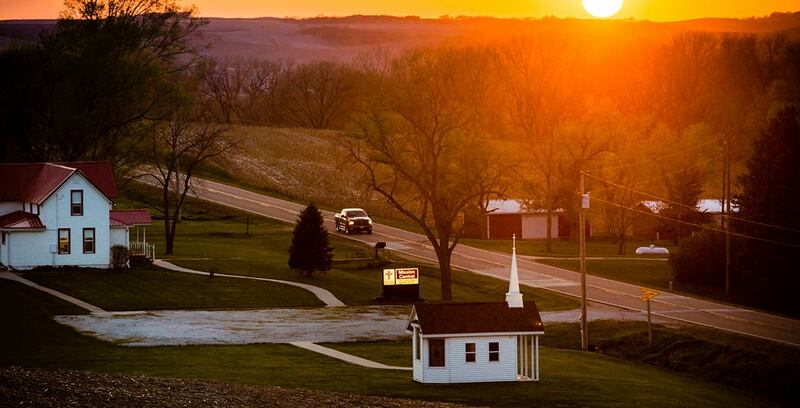 Ronald’s hometown is Creston, Iowa. He received his associate’s degree from Concordia University, St. Paul, St. Paul, Minn., and his bachelor’s degree from Concordia Senior College, Fort Wayne, Ind. He received his Master of Divinity and his Doctor of Ministry from Concordia Seminary, St. Louis. Ronald currently serves as the associate pastor at Timothy Lutheran Church, St. Louis. From 1973-1981, he served as an evangelistic missionary to Papua New Guinea. In 2008, he taught at the Evangelical Lutheran Church of Ghana (ELCG) in Accra, Ghana. Ronald’s hobbies include coaching basketball, reading and bee keeping. Mary Anne’s hometown is Erlanger, Ky. She received her bachelor’s degree from Thomas More College, Crestview Hills, Ky. She served alongside Ronald in Papua New Guinea from 1973-1981. She enjoys music and reading. Ronald and Mary Anne have six children. Pray for Ronald and Mary Anne as they serve the Lord in Papua New Guinea. Ask God to bless both of them with good health during their time in this country. Pray that the Ralls serve the people of Papua New Guinea according to God’s will. Pray for the Gutnius Lutheran Church in Papua New Guinea as it faces many challenges to share the Gospel with many language groups and to provide helpful printed materials for pastors, evangelists and teachers. 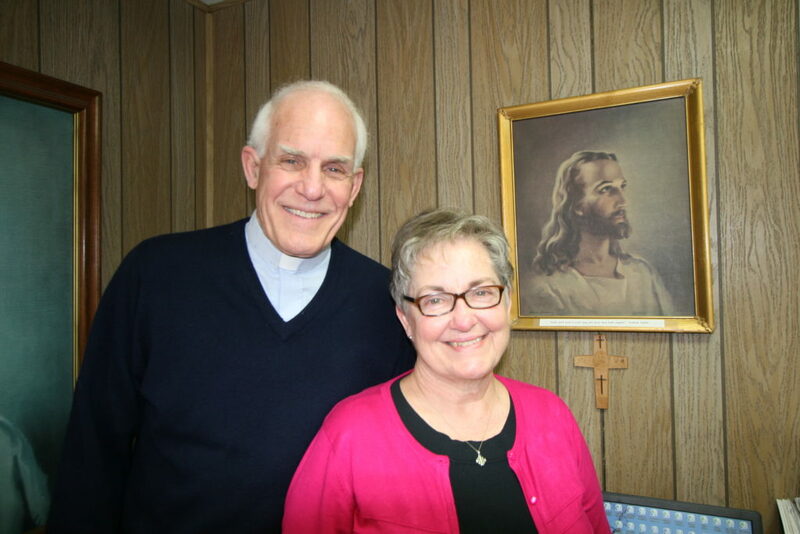 Ask God to strengthen Ronald and Mary Anne that they might support the church in this endeavor. Let us give thanks to God the Ralls have answered His call to serve the Lord and His people in this part of the world.